Not gonna lie...I've got some #ISTE Denver envy right now. Reading all the posts on twitter has me a bit jealous. But, I'm thankful that there are so many amazing educators sharing new ideas. 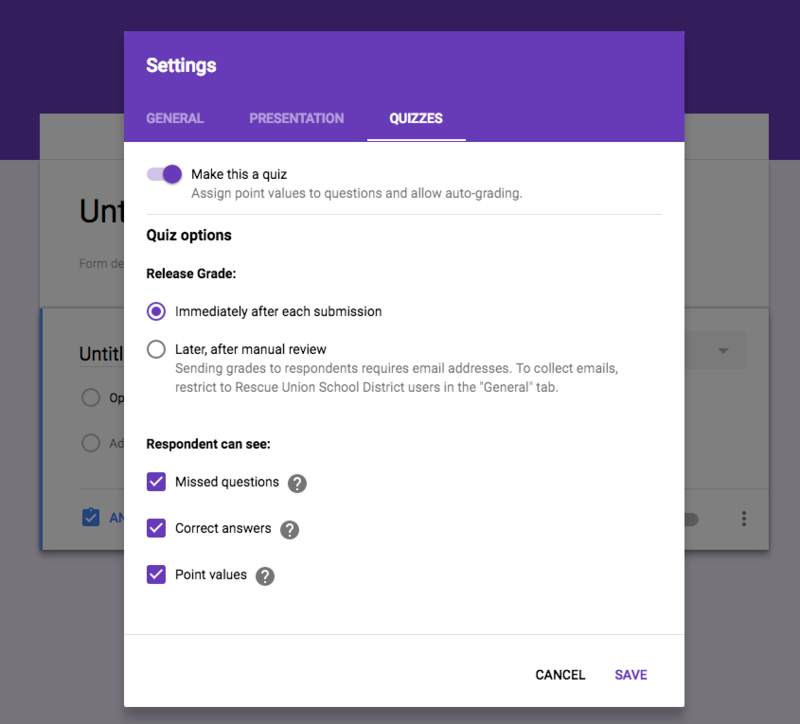 One of the things I'm super excited about are the new features for Google Edu, specifically the Classroom Chrome Cast and the quizzes feature on Google Forms. This is a gamechanger! I'm a huge fan of Flubaroo, but this simplifies the process.